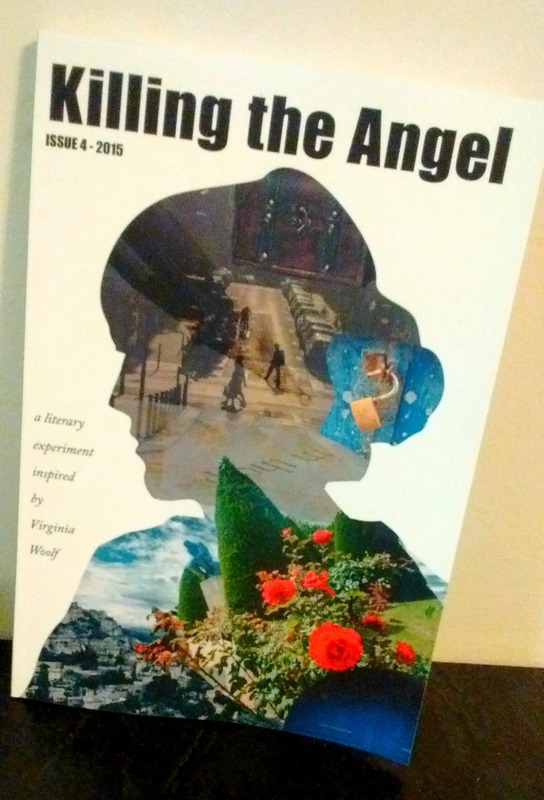 Featuring original work from eighteen authors, Killing the Angel – Issue 4 is now available! Get your copy here. We’re excited to announce that all pieces for Issue 4 (due out by Fall 2015) have been selected, and we are beginning the production process! The issue will feature a fantastic variety of voices, both seasoned and novice, from all around the world. This promises to be an amazing issue, and we can’t wait to share it with you. Catch up on Issues 1-3 before Issue 4 hits the stands by clicking here!